I am going to suggest something a little different on this road trip, a drive to Wolfeboro, New Hampshire for a flurry at Bailey's Bubble. For those of you who have never heard of a flurry, it is soft serve ice cream combined with your favorite candy or whatever else you might like, this is all mixed together to form an thick icy treat. 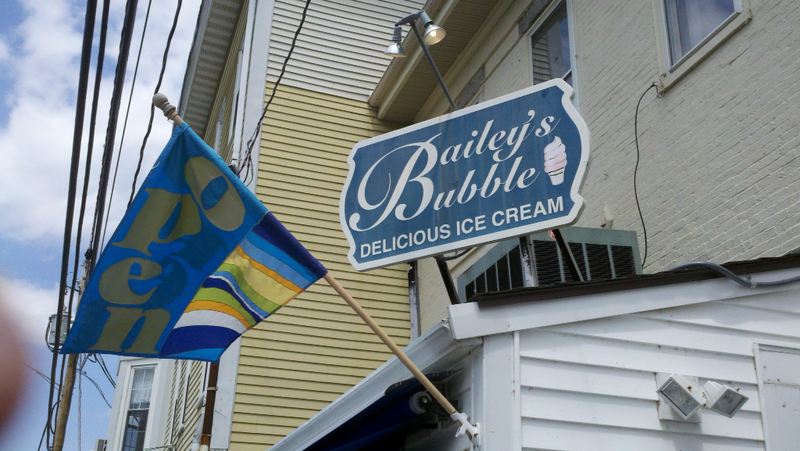 Here is the sign for Bailey's Bubble so you can be sure that you won't miss it. 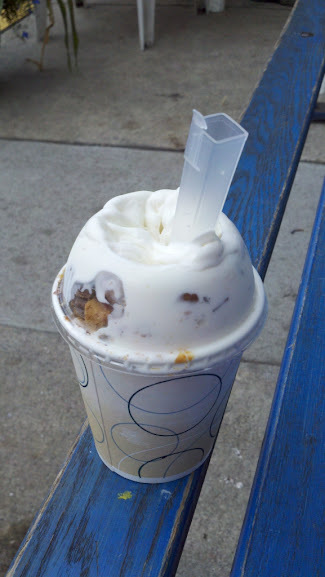 There are a couple of reasons why their flurry's are the best. First, the soft serve they use is fresh and very creamy. Second, they fill it at least half full of candy. 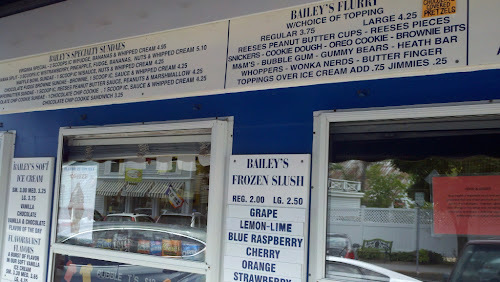 One of my biggest gripes about flurry's is that you get near the bottom and its all ice cream, what happened to the candy? This won't happen at Bailey's Bubble. Walk around downtown Wolfeboro, there are some cute shops and one of my favorites is Butternuts. They have every kitchen gadget you can imagine as well as prepared food items Including delicious blue cheese stuffed olives. If you like the outdoors take a ride to Mount Major for a hike and spectacular views of Lake Winnipesaukee.